This is a big deal for anyone looking at buying the 8-inch ZenPad 8.0 tablet. 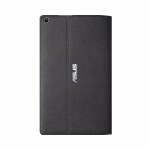 The Audio Cover is now available in the Asus US online store for $69. 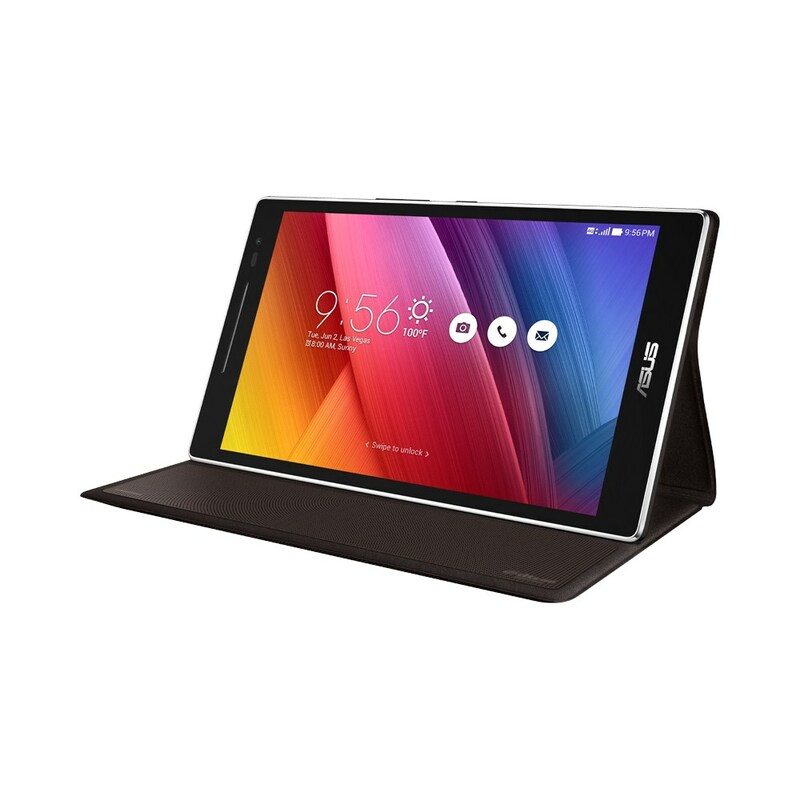 The Audio Cover replaces the back cover of the ZenPad 8.0 and have a 5.1-speaker system built right into the case. So in other words, this case fits perfectly and matches the look and feel of the tablet. 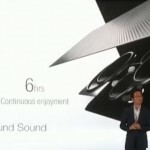 On a single charge, the Audio Cover will last 6 hours with continuous usage according to the Asus product page. Right now it’s just available in black color, so if you’re shopping for the $129 Z380 tablet in the US, perhaps you want to buy the black model tablet. If not, you will have to wait for the other color Audio Cover accessories to hit the US market. For anyone in the US, we only see this listed on the Asus US online store and is not yet in-stock on other US based retailer sites. 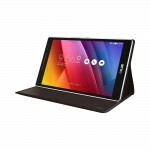 Do you ship ZenPad cover with speakers to Cyprus, please? you can ship to thailand ? I need it in India…Please help.. I want zenpad 8 Audio cover.Is it available in India? 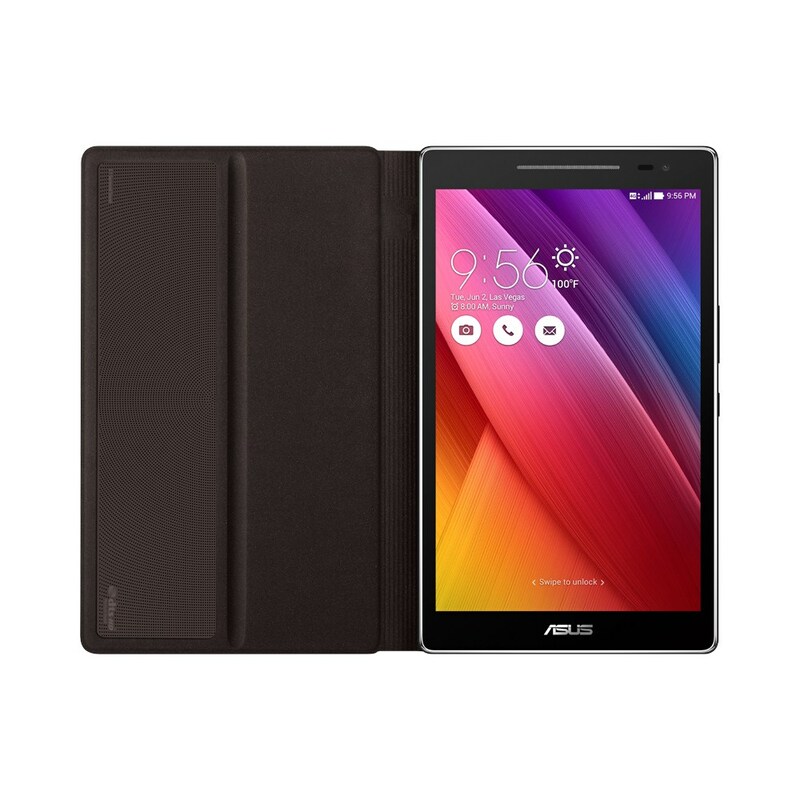 Hi, I need Asus Zenpad 8.0 audio cover for z380kl in India. can you help me to find it? 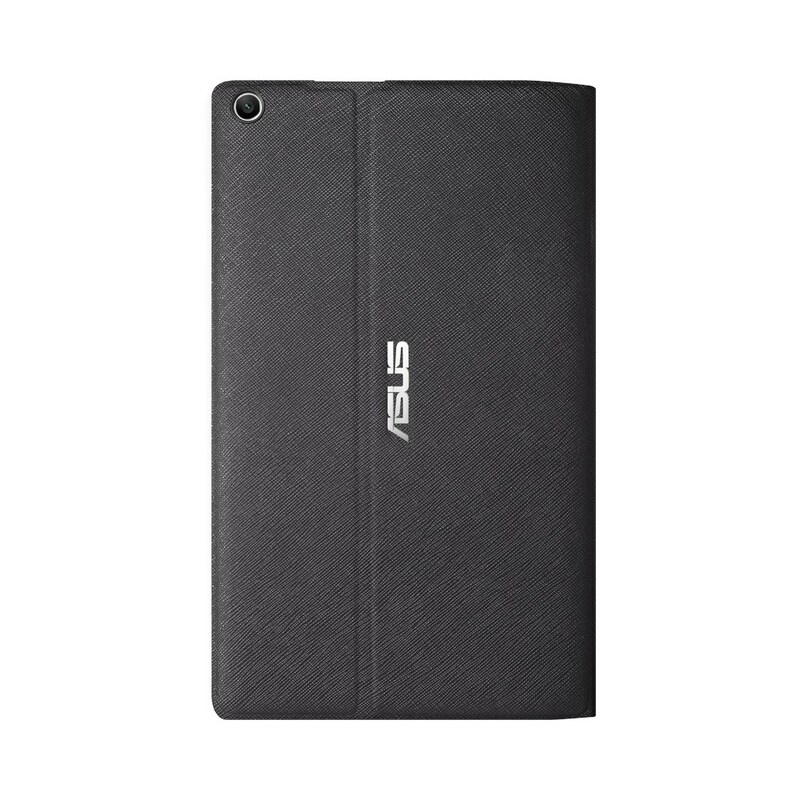 The ASUS ZenPad 8.0 Audio Cover CA81 is no longer available on the online store. Anyone know whats up?